TfL have this morning confirmed that two bus routes in south east London will change from single to double decker operation from December. The 291 and 178 will “progressively” change. Changes were announced as part of a raft of changes originally planned to coincide with the introduction of Crossrail. 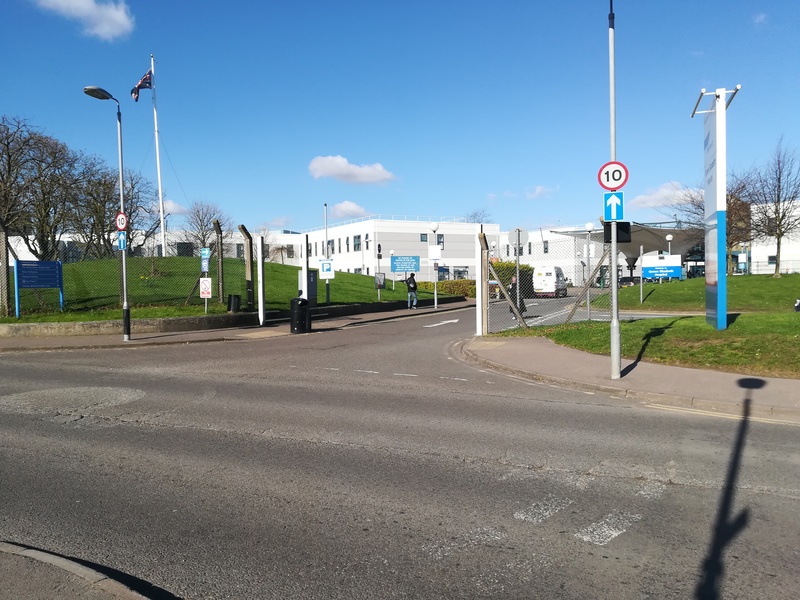 Both terminate in Woolwich and serve Queen Elizabeth Hospital offering a welcome boost in capacity. Plans to convert 244 to double decker operation were scrapped after consultation. Tests on running a double decker 291 – which runs from Plumstead Common to Queen Elizabeth Hospital via Woolwich Town Centre – failed back in October due to narrow roads and vehicle parking. Residents and bus drivers have reservations it can work. If parking does cause issues we could have a repeat of what is happening in lower Plumstead, in which over 130 bus drivers have signed a petition to Greenwich Council over parking near the station and High Street and may refuse to call at bus stops if issues are not resolved. The 178 runs from Lewisham to Woolwich via Kidbrooke and Queen Elizabeth Hospital. 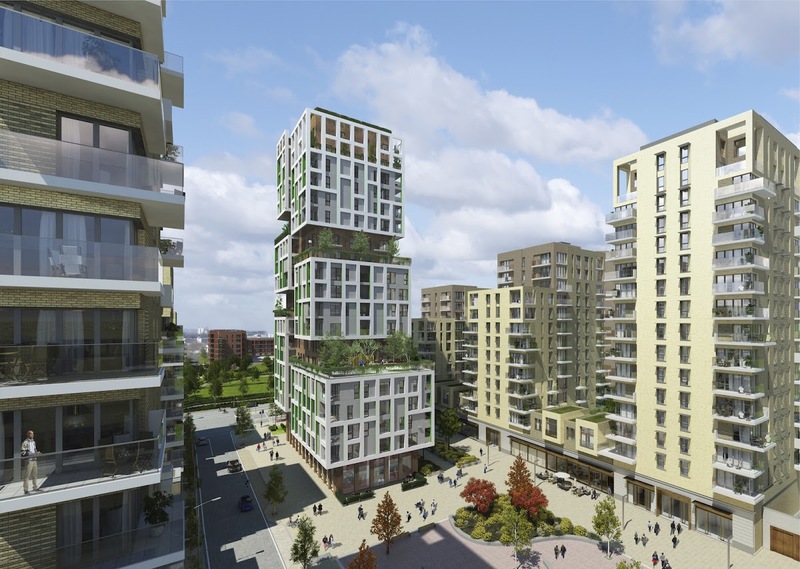 It passes Kidbrooke Village which is seeing towers completing as part of a 4,300 home scheme. 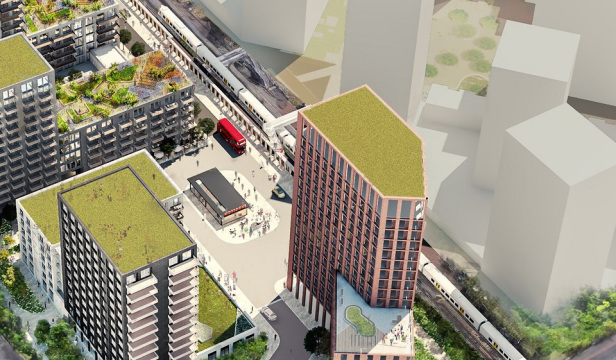 TfL and Network Rail also plan hundreds of homes just to the north, and Homebase have announced closure of an adjacent store, which could accommodate hundreds more homes. Another raft of bus changes were planned for the 8th December but there’s still no confirmation given Crossrail’s delay. They included a new bus 301 from Woolwich to Bexleyheath via Abbey Wood and the 472 being extended from Thamesmead to Abbey Wood. 229 from Abbey Wood to Thamesmead at 19.10 tonight was a single decker. The title clearly state that it starts from 8th Dec. The article states the 291 not the 229. So Ian’s question is valid. The routes change operator to Go Ahead on the 8th. Phased introduction is unlikely.A second route trial on the 291 showed that E class buses as used on the 89 and 486 can work the route. The 178 had 4 double deckers on the route for a time last year.